Simply escape with the Vibe Yellowfin 100 kayak. 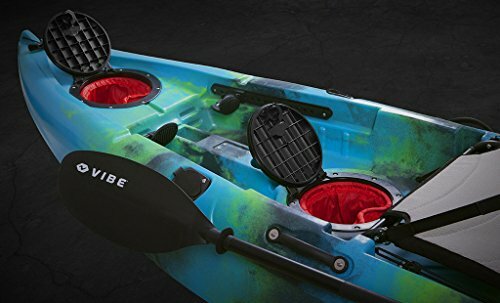 Comfort and portability come together in this fully equipped, lightweight kayak. 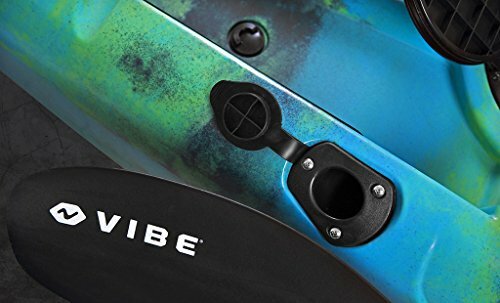 The Yellowfin 100 is the perfect throw-and-go vessel and features the Vibe Hero seat, providing comfort and support for long days on the water. 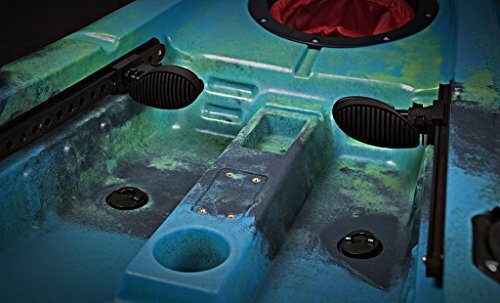 The Yellowfin 100 has all the features anglers demand like extra rod holders, large rear tank well, adjustable foot braces, front and center hatches, tackle tray holders and a mounting point for Scotty, RAM and Vibe mount accessories. 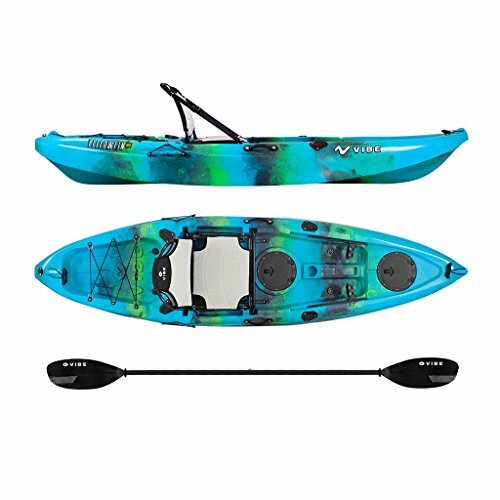 The Yellowfin 100 is a great stable kayak for fishing or recreational use. 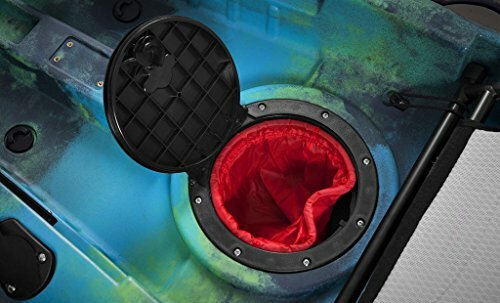 Package includes an adjustable, fiberglass paddle. 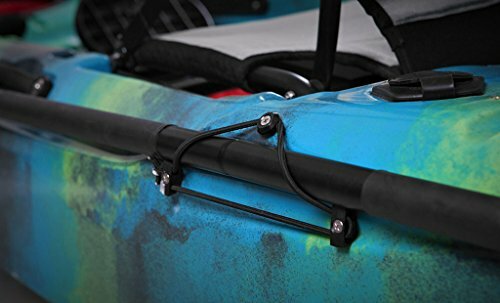 The Yellowfin 100 also comes with a limited lifetime manufacturer's warranty for defects on all new kayak purchases and (1) one year on parts attached to the kayak.